Australia is one of the most popular tourist destinations in the world. With the growing number of foreign tourist arrivals in the country, the traffic flow is increasing year over year in so many airports of the country. The country has so many domestic as well as international airports to handle the air traffic. In this article, we have featured the busiest airports in Australia by number of passengers. Sydney Airport is the busiest airport in Australia by handling 36,624 thousand passenger. Sydney is the capital of the country and one of the most visited cities in the world. The city is a popular tourist destination, known for its beautiful opera house, harbour bridge, Bondi Beach, darling harbour, an aquarium and much more. So, it is the main reason of heavy air traffic to see the beautiful city. Melbourne is the most cosmopolitan city of the country. The city is a widely popular destination for business tourism and vacation holidays. The modern lifestyle and great opportunities attract thousand of visitors each year. 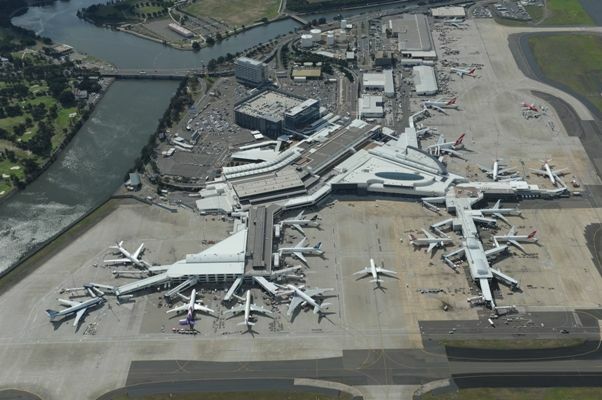 Melbourne Airport handled 27,607 thousand passengers according to the Transport and Regional Economics, Australia. Brisbane Airport is located in the city of Brisbane in Queensland state. The airport handled 20,278 thousand passengers, which makes it the third busiest airport in Australia. The airport is being operated by the Brisbane Airport Corporation Pty Limited. The airport is a hub for the various airlines such as the Virgin Australia, Qantas, Alliance Airlines, Jetstar Airways, Tigerair Australia and Skytrans Australia. Perth Airport is the fourth busiest airport in Australia by handling 11,328 thousand passengers. 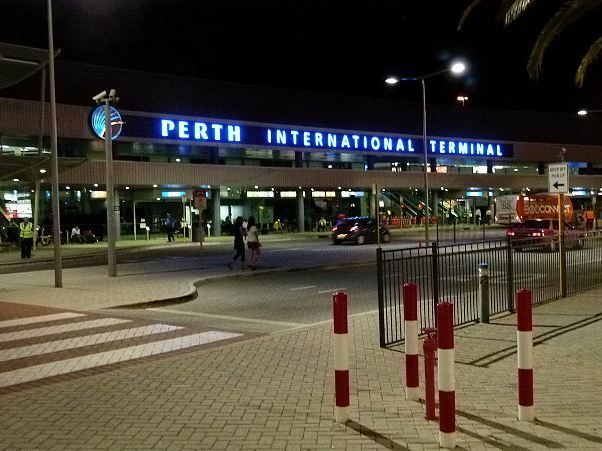 The airport is being operated by the Perth Airport Pty. Ltd. The airport is a hub for various airlines such as the Qantas, Network Aviation, Alliance Airlines, Virgin Australia and Skippers Aviation. The airport is currently owned by the Government of Australia. Adelaide Airport is a focus city for two airline companies, Jetstar Airways and Virgin Australia. The airport is a hub for the Sharp Airlines, Qantas, Alliance Airlines and Regional Express Airlines. 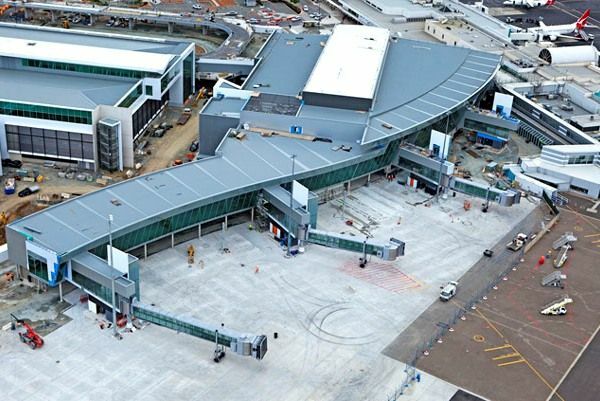 Adelaide Airport handled 7,021 thousand passengers which makes it the fifth busiest airport in Australia. The airport is being operated by the Adelaide Airport Limited. Gold Coast Airport is the second busiest airport in Queensland and the sixth busiest airport in Australia. 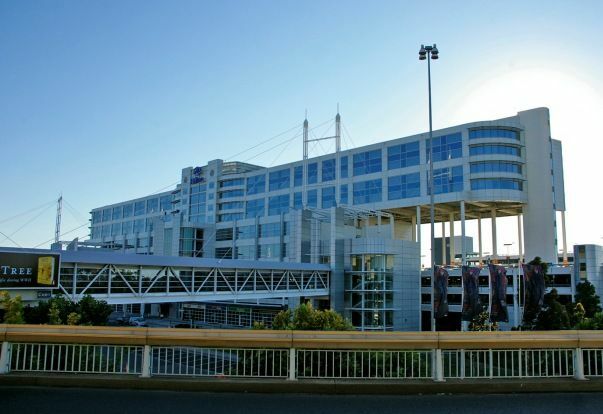 The airport handled 5,261 thousand passengers. 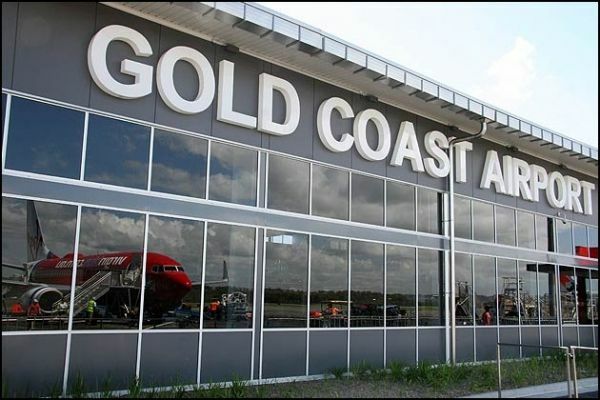 Gold Coast Airport is a focus city for the Virgin Australia. The airport is located in Bilinga, Queensland and operated by the Queensland Airports Limited. 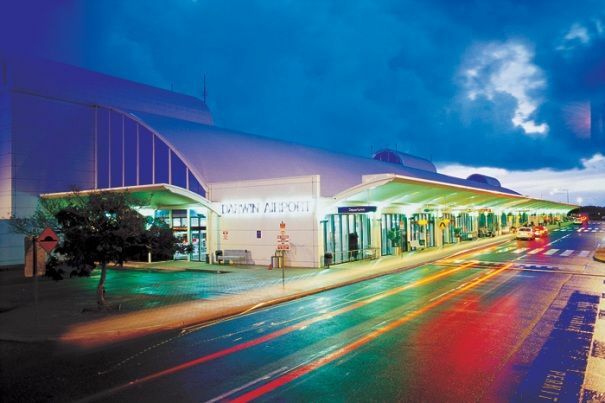 Cairns Airport is the seventh busiest airport in Australia by handling 3,848 thousand passengers. It is the third busiest airport in the state of Queensland. The airport is a hub for the two airline companies, Skytrans Airlines and Jetstar Airways. 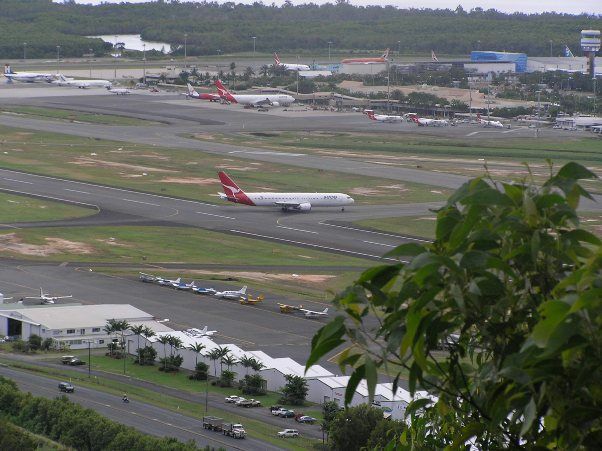 Cairns Airport is a focus city for the Qantas Airlines. Canberra International Airport is the eighth busiest airport in Australia. The airport handled 3,206 thousand passengers including domestic and international. The airport is being operated by the Capital Airport Group Pty Ltd. and serves the area of Canberra. Right now, there are no scheduled international flights from the airport. Only charter and ad hoc flights operate from here. 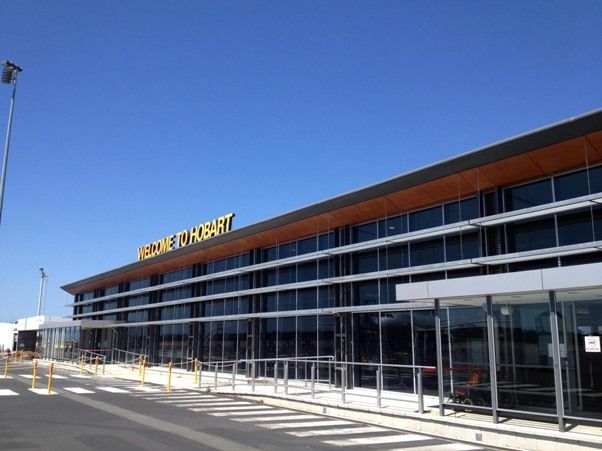 Hobart International Airport is the busiest airport in the state of Tasmania. It is the ninth busiest airport in Australia by handling 1,903 thousand passengers. The airport is located Cambridge, Hobart in the state of Tasmania. 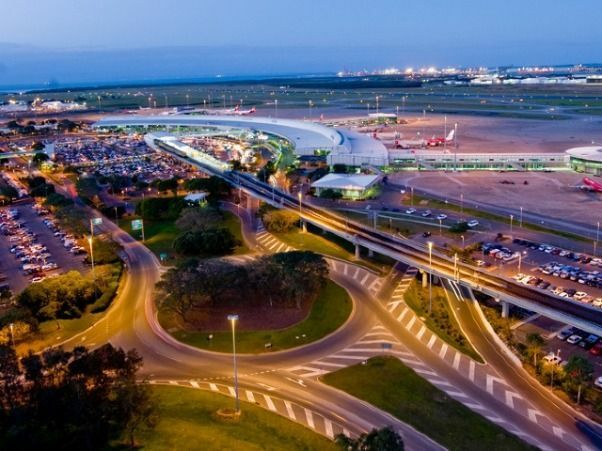 The airport is a hub for the Skytraders and being operated by the Hobert International Airport Pty Ltd.
Darwin International Airport is the tenth busiest airport in Australia. 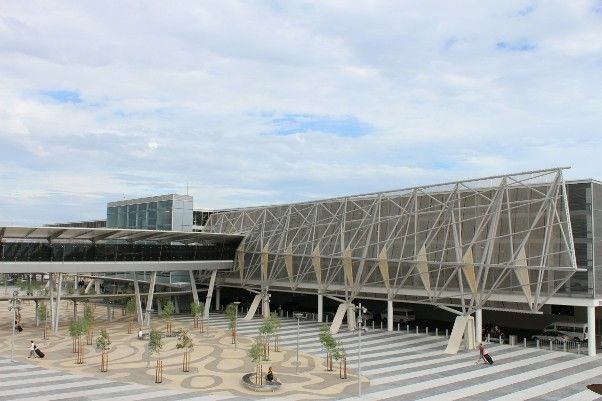 The airport handled 1,743 thousand passengers and it is the busiest international airport in the Northern Territory. Darwin International Airport is a focus city for the Qantas Airlines and the hub for the Airnorth. The airport is being operated by the Darwin International Airport Pty Ltd (DIA).